The BLS12K is designed to improve indoor air quality by dealing with pollutants in a proactive way. The BLS12K produces aggressive ionized oxidizers and multi-cluster ions that are then distributed throughout the home or office. 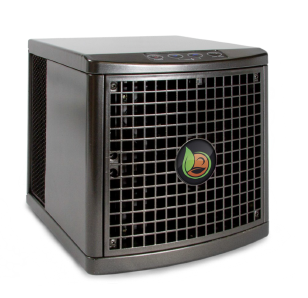 This PCO (Photo-catalytic Oxidation) Technology, using an enhanced ionization output, represents the newest generation of proactive air purification, is completely safe, unlike high levels of ozone, and effectively destroys mold, mildew, bacteria, viruses, odors, volatile organic compounds (VOCs) and the odors associated with them in the air and on surfaces. 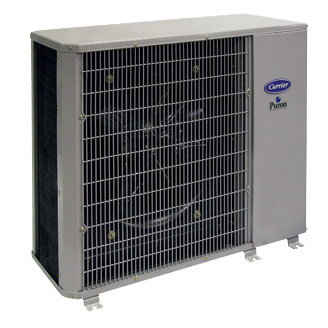 This particular air purifier is designed to cover approximately 12,000 cubic feet of living environment. Exclusive technology to attack mold, bacteria and viruses.